Welcome to Bruceville pet hospital. Bruceville pet hospital is a full-service facility dedicated to providing the highest quality medical, surgical and dental care for our patients. 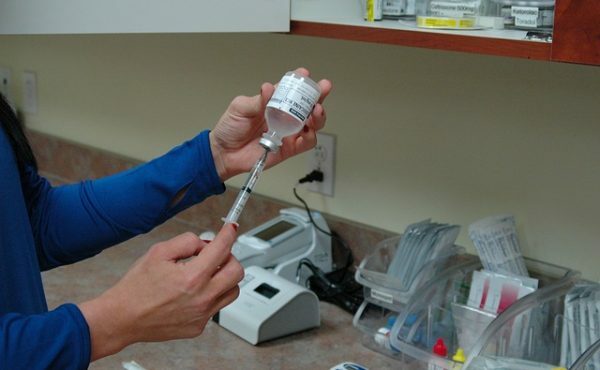 From routine vaccinations and wellness exams to comprehensive internal medicine and surgical care, we are prepared to meet any health care needs, which arise for your pet. 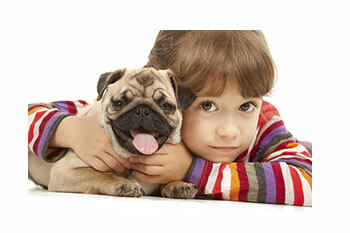 We take great pride in our excellent service and experienced veterinary team. Our friendly staff is always happy to answer any question and advice. 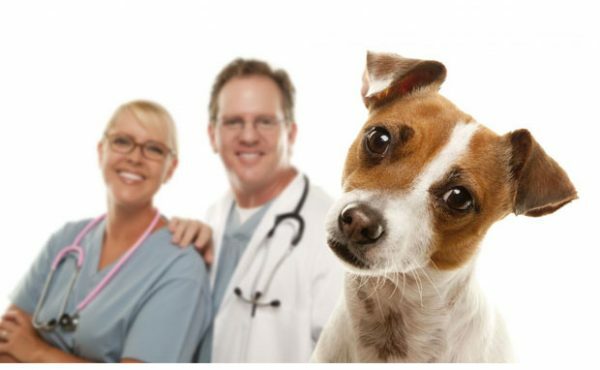 We have dedicated staff team, which are highly trained and very happy to answer any question, which may arise about the health and well being of your pet. We have extended opening hours and we are open Monday –Sunday 8AM- 7PM.